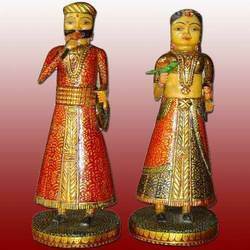 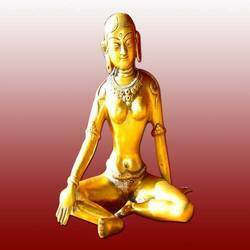 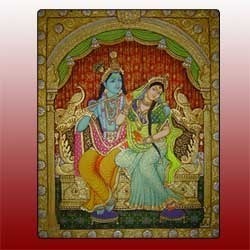 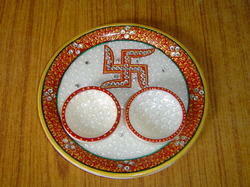 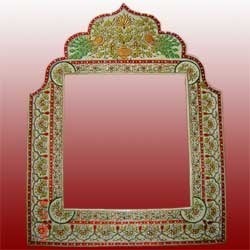 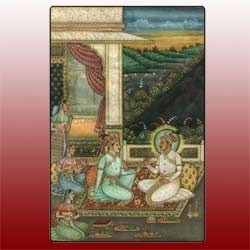 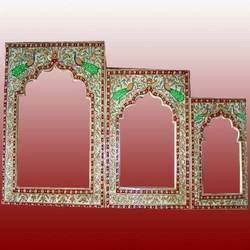 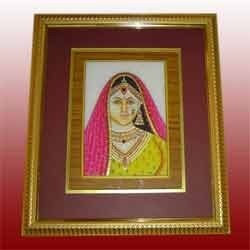 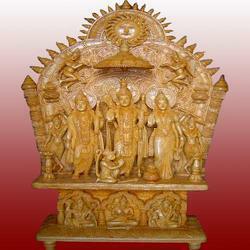 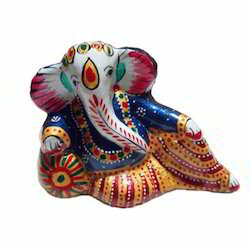 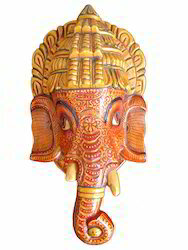 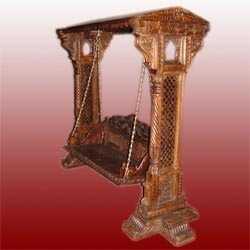 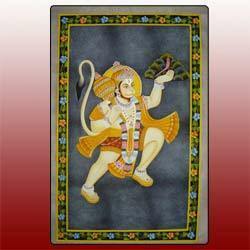 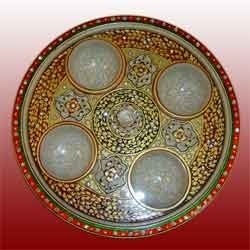 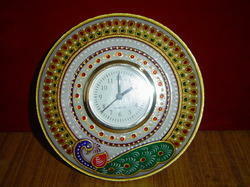 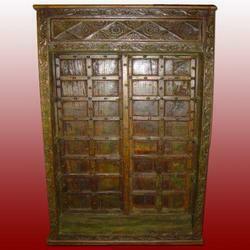 We are prominent manufacturers, suppliers and exporters of an exquisite range of Indian Handicrafts. 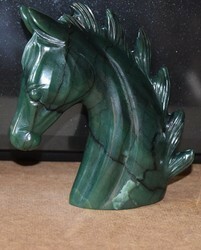 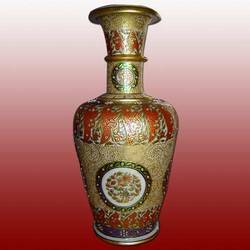 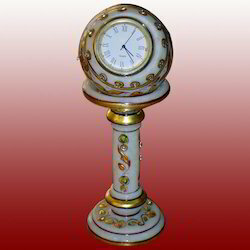 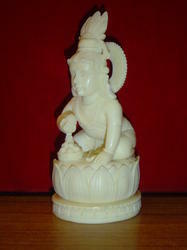 Our offered products are Marble Articles, Bone Handicrafts and Wooden handicrafts, among others. 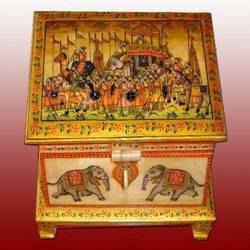 Having kept alive, the spirit of Indian art and craft for close to 20 years, our collection is known in multiple industries. 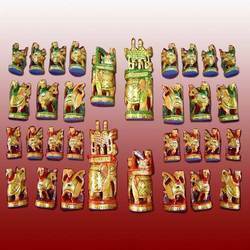 Our range of products include wooden chess sets, bone chess sets, decorative chess sets, antique chess sets and chess sets. 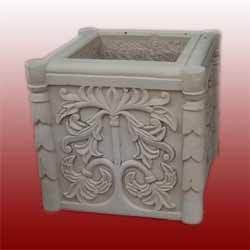 Our diverse range includes Decorative Stone Handicrafts that serve as decorative pieces used in commercial & residential projects of elite strata, including hotels, residences etc. 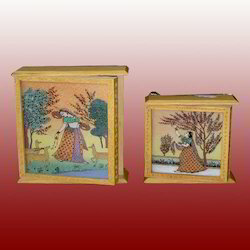 Beautifully and creatively crafted, the range reflects the finesse and perfection of our artisans. 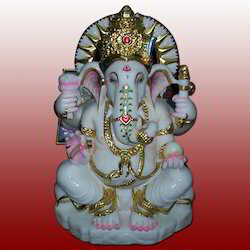 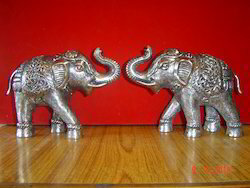 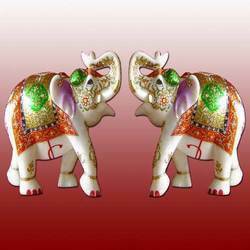 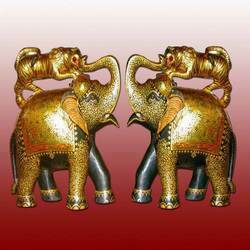 Prominent & Leading Manufacturer from Jaipur, we offer metal ganesha statue, ambabari, camel statue, cow statue and elephant statue. 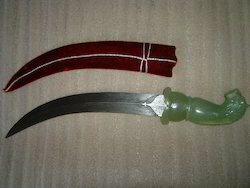 Providing you the best range of antique dagger and antque dagger with effective & timely delivery.